Drier. Cleaner. Healthier. Inside this Winter! 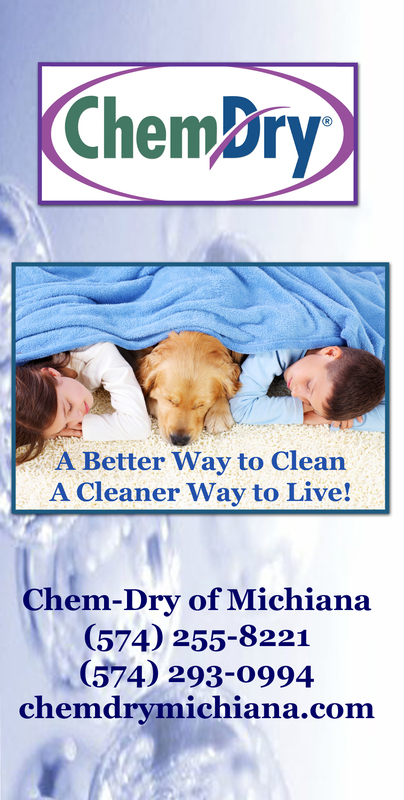 This entry was posted in Carpet Cleaning, Maintaining a Healthy Home and tagged carpet cleaning, Carpet Cleaning Elkhart, Carpet Cleaning South Bend, oriental rug cleaning, tile grout cleaning, upholstery cleaning. Bookmark the permalink.